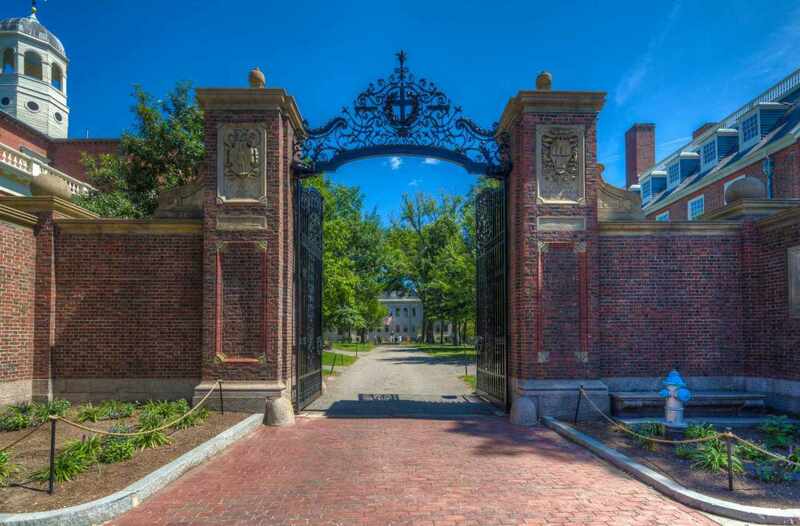 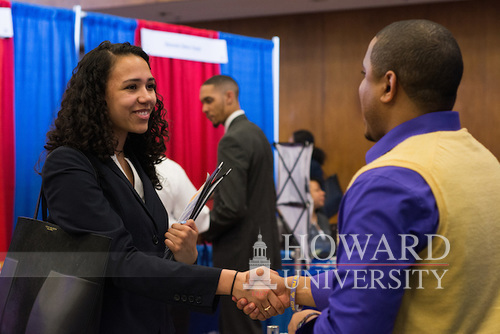 The University promotes academic excellence through a highly selective admission process. 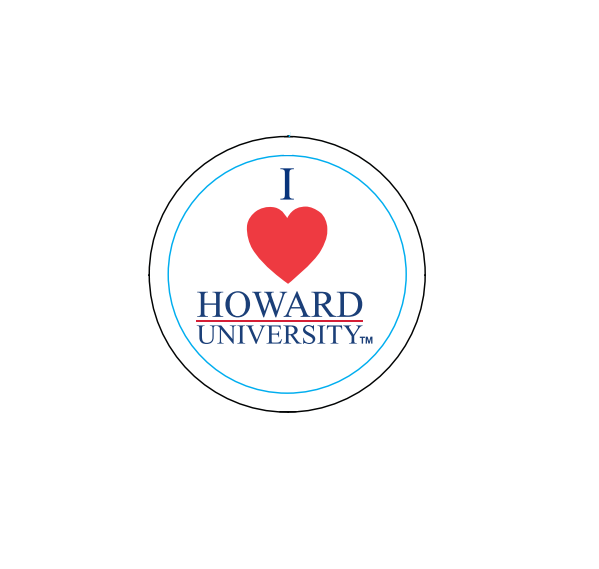 Since its founding in 1867, Howard has awarded more than 120,000 degrees and certificates in the arts, the sciences, and the humanities. 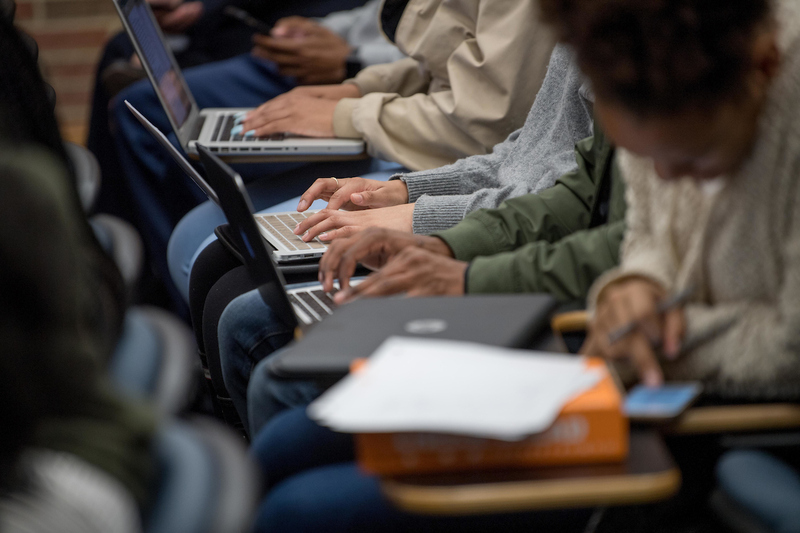 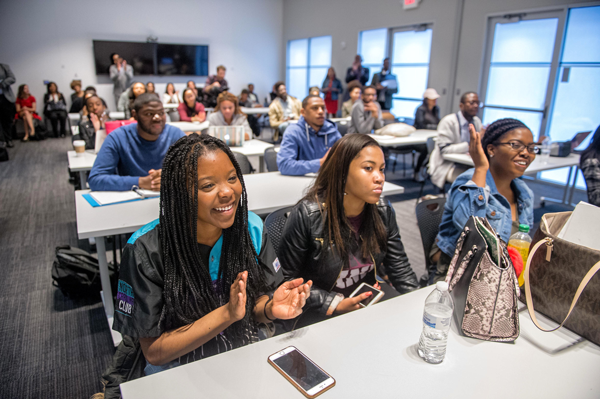 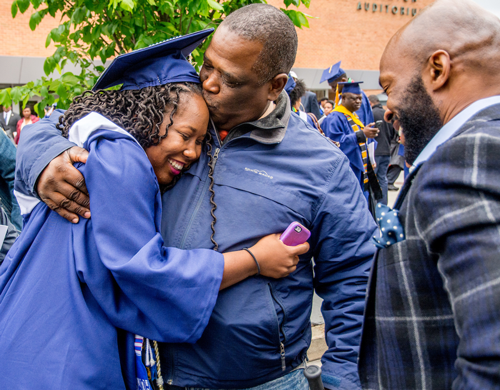 The University has an enduring commitment to the education and advancement of underrepresented populations in America and the global community. 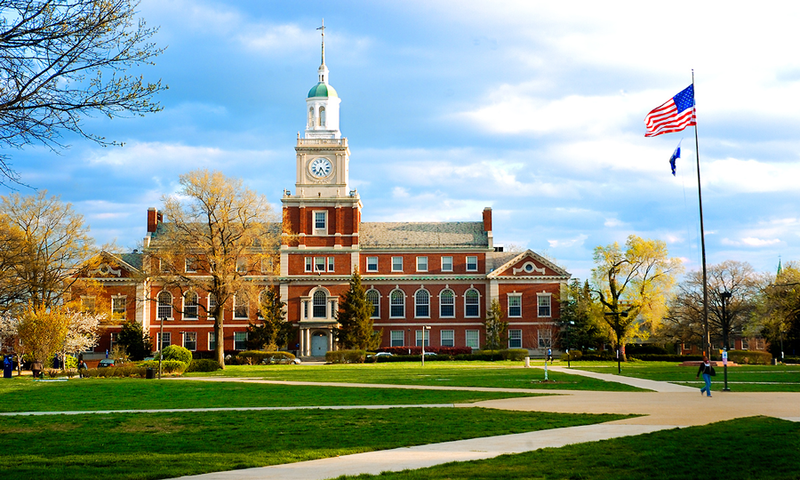 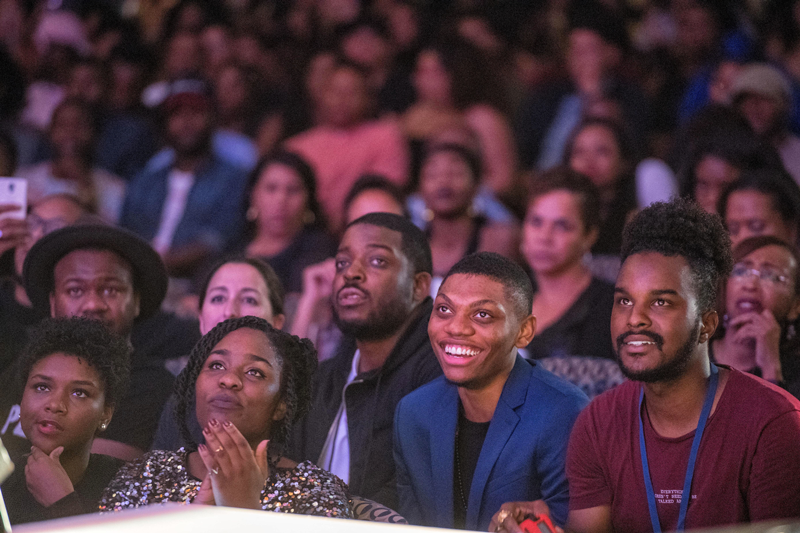 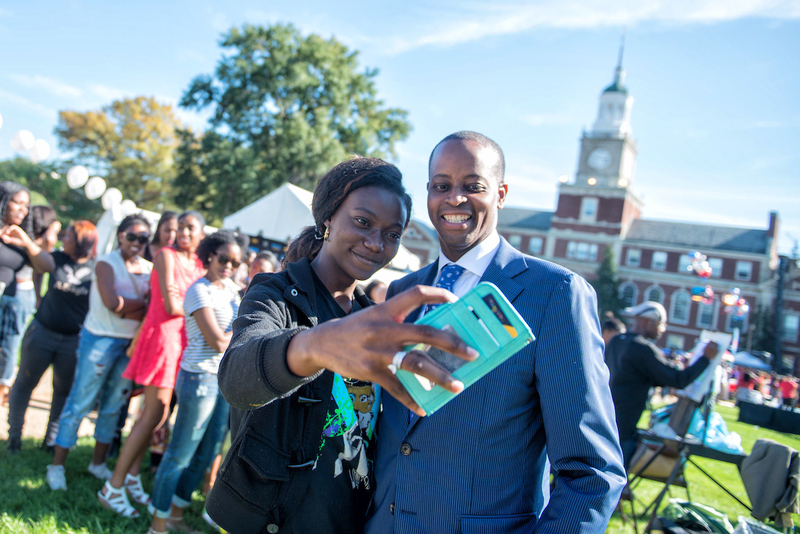 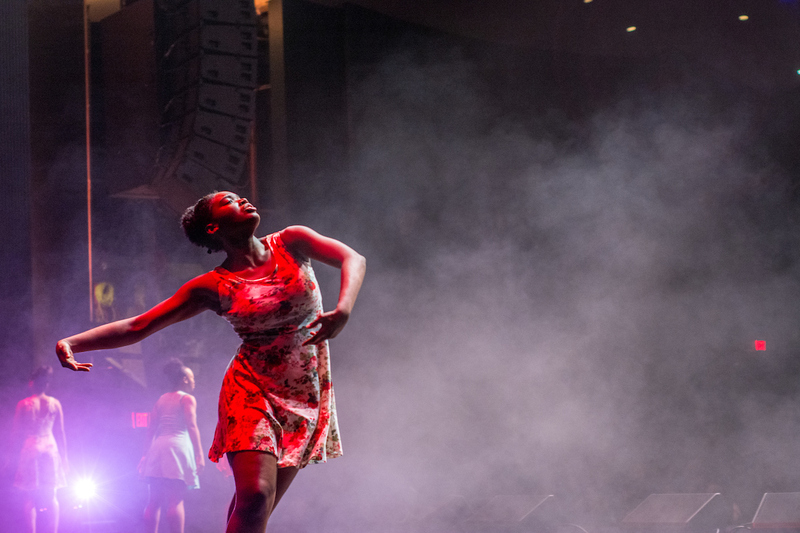 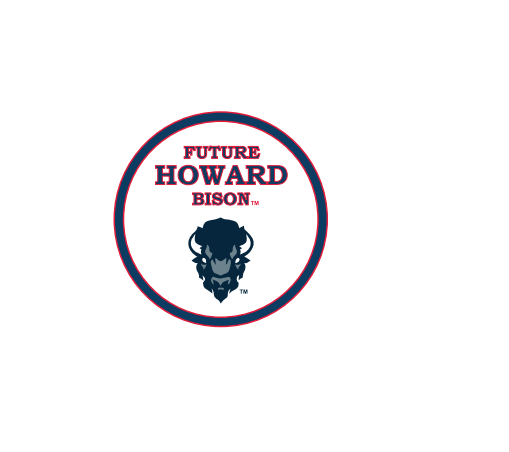 Visiting Howard University provides students a chance to immerse you in the Howard Experience and to interact with our students, faculty and staff.